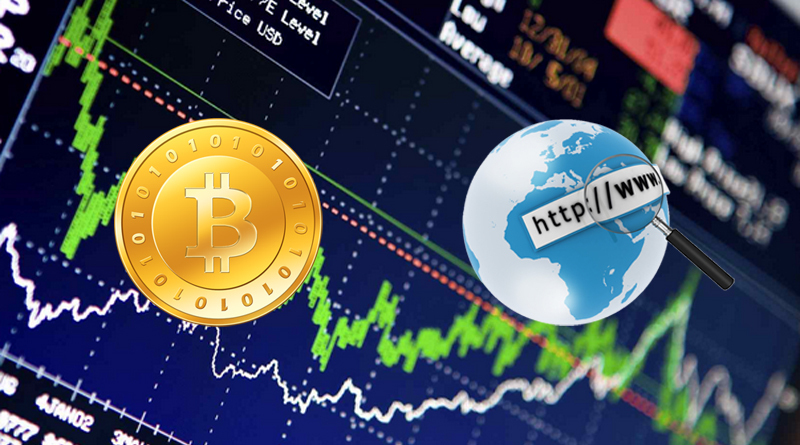 Bitcoin trading site are websites that let you trade your bitcoin with other altcoins or trade them for money like USD or Euro. Here are some sites that are known to be legit and paying member’s withdrawals. 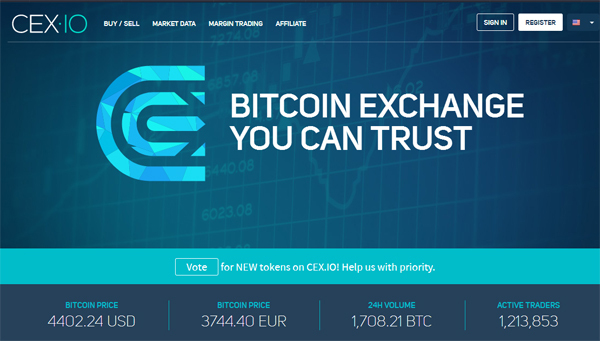 Cex.io – online and paying since 2013 starts as a bitcoin cloud mining site. But later change their site into a trading site. It offers cross-platform trading via website, REST API, and mobile app, WebSocket providing access to high liquidity orderbook for top currency pairs on the market. 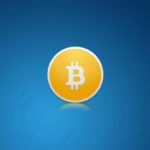 Buying and selling of bitcoin is available via simplified user interface. 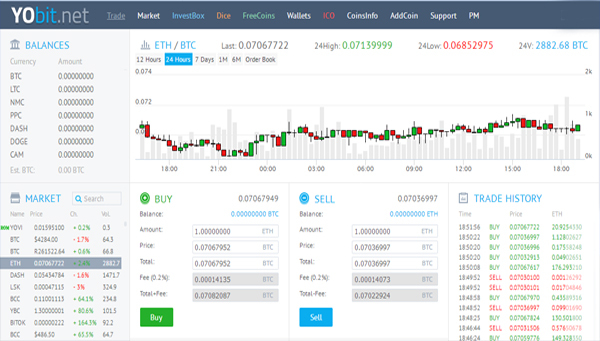 Cex.io also has a Margin Trading 1:2 and 1:3 leverages, automatic funds borrowing, no need to make a extra account, negative balance protection. Members can use this to trade automatically. They also have strong protection DDOS attack and full data encryption. Member report are transparent and downloadable, regarding real-time balance and transaction history. 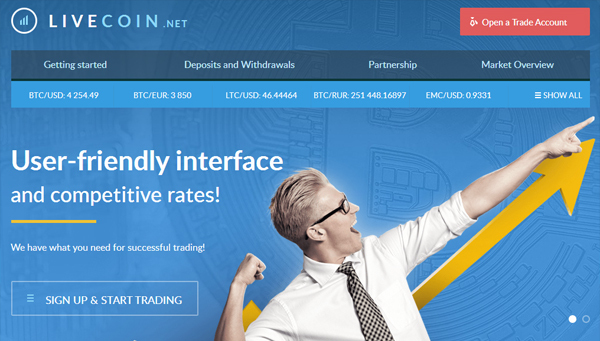 Livecoin – trading site for bitcoin and other altcoins. online and giving quality service to it’s members since 2014. Members can trade their altcoins in exchange for dollar, rur or euro and withdraw using some of well known internet payment system such as… payeer, capitalist, okpay, and perfectmoney or transfer the withdrawn money to the member’s bank account. Livecoin Trading fee is very low about 0 – 100,000$ = 0.18%, 100,001 – 200,000$ = 0.16%, 200,001 – 400,000$ = 0.14%. Withdrawal of money and altcoins are instant. The moment you make a withdrawal request it is immediately process. 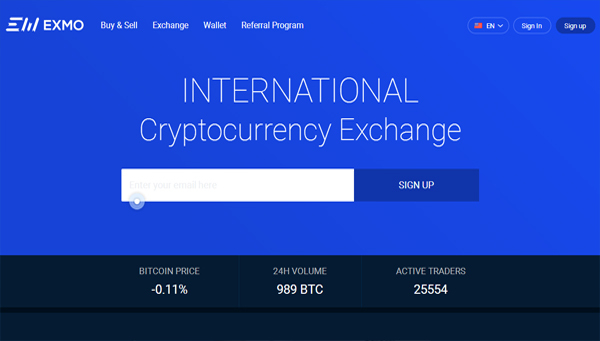 Exmo – is a bitcoin trading platform which offers Members to trade their bitcoin to other altcoins. 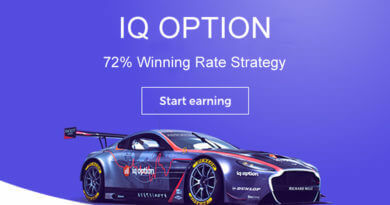 They can use the site to buy cryptocurrency or sell them and withdraw money using internet payment system such as, paypal, payza, okpay, perfectmoney, webmoney, advcash, moneypolo and cryptocapital. It also supports wire transfer and visa mastercard wtihdrawals. Members can trade bitcoin, litecoin, dogecoin, dash, ethereum, waves and ZEC. Exmo estimated takes a fee of 0.2% for each transaction, for providing a secure and reliable service for its users. Yobit – is a unique bitcoin and other altcoin trading platform because of it’s addons. They included a dice game and free coins in their site. Free coins are given away by the site for free just like a faucet. They are giving Powercoin and and Token coins. Online since 2014 and serving thousands of traders. Yobit supports many altcois you can use trade. Bitcoin, bitcoin cash, litecoin, dogecoin, dash, ethereum, zec, yovi, peercoin and many more. Members can also trade their altcoins into USD and RUR and withdraw by known internet payment system such as… payeer, perfectmoney and capitalist. 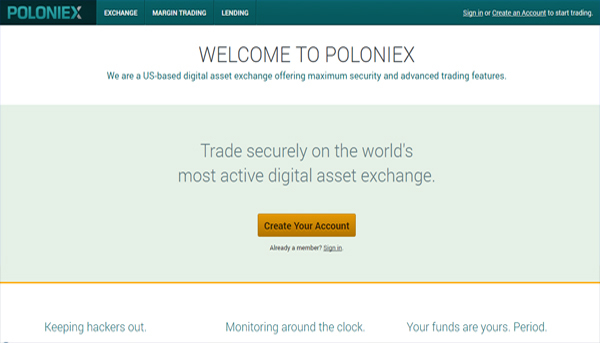 Poloniex – Bitcoin and other altcoins trading site. Online since 2015 and have thousands of traders using this website to trade. This trading site only allows members to withdraw cryptocurrency. Members can not sell their coins for money here and transfer to the internet payment system. They can only withdraw coins. Withdrawal of coins are almost instant. No need to wait for to long, the moment you withdraw it will be process immediately. Their fee for withdrawals is one of the lowest among cryptocurrency trading site.